In July 1923, Franz Kafka is convalescing by the Baltic Sea when he meets Dora Diamant and falls in love. 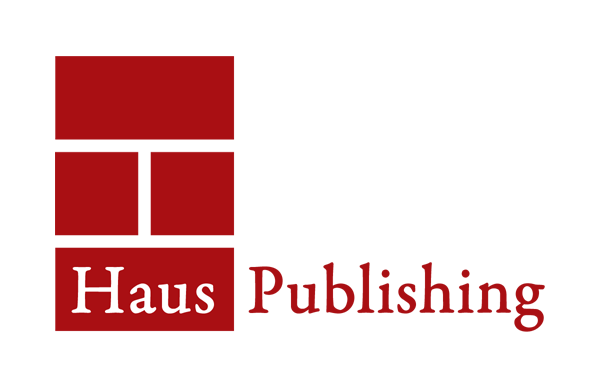 Set over the last year of Kafka’s life, the tale of Franz and Dora’s fragile time together in a Germany juxtaposes the excitement and vitality of Weimar Berlin with Kafka’s indecision and failing health. Mediated through letters, telegraphs, and the telephone, Michael Kumpfmüller captures the exhilaration of modernity and the essence of a friendship nourished by communication. 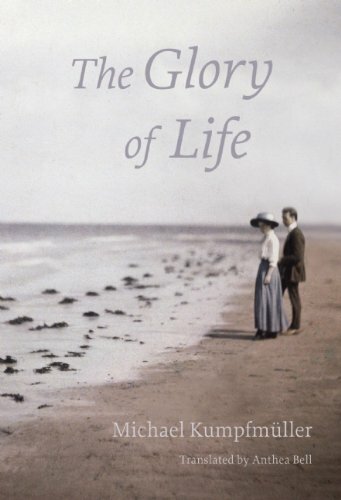 The Glory of Life meditates on what really makes life worth living. A compelling combination of historical research and fictional reconstruction, this evocative and artful novel captures the inner life of one of the twentieth century’s most influential and revered literary figures. Michael Kumpfmüller was born in Munich, Germany, in 1961 and now lives in Berlin. His debut novel The Adventures of a Bed Salesman was published in 2003 to critical acclaim, and his 2009 novel Message to All won the Alfred Doblin Prize. Anthea Bell‘s translations include W.G. Sebald’s Austerlitz, Wladyslaw Szpilman’s memoir The Pianist, E. T. A. Hoffmann’s The Life and Opinions of the Tomcat Murr, as well as a large selection of Stefan Zweig’s novellas and stories. Her prizes and awards include the Independent Foreign Fiction Prize with the author, the Helen and Kurt Wolff Prize, the Oxford-Weidenfeld Translation Prize, and the Schlegel-Tieck Prize.